Announcements Premier League Soccer Experience! 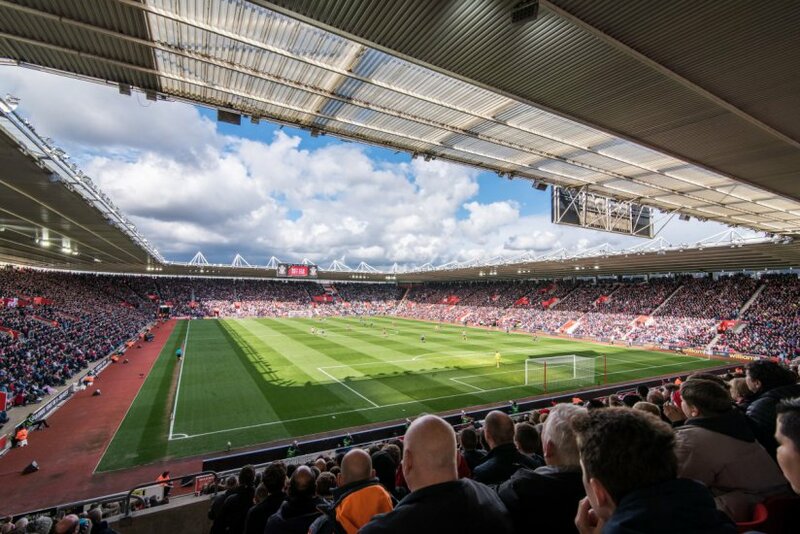 The Challenger Southampton FC Premier League Tour - now available year-round! This tour is a true football experience of a lifetime for both teams and players ages U10 to U18! Based in Southampton at Southampton FC Academy, England, this tour combines visiting local historical and cultural sites with a superb football playing and training environment. You will experience the real passion for the game as you partake in professional training sessions held by highly acclaimed English coaches, test your skills against local teams of similar ability, visit stadiums and watch your heroes play as you attend live professional games. Southampton FC Academy is the renowned Academy that produced the likes of Gareth Bale, Alex Oxlade Chamberlaine, Theo Walcott & Adam Lallana. On top of unrivaled football experiences, our staff will coordinate sightseeing tours, shows, amusement parks, beach time, museums etc. Our guarantee is we will make sure you are busy each and every day! Your team will have exclusive use of an air-conditioned travel bus during the entire length of your stay. A full-time driver will transport your tour group to all games, practices and sightseeing trips. An experienced full-time Travel Director will accompany your group from the moment you arrive at the airport until you depart the country. Their aim is simple, to ensure your group has the football experience of a lifetime!